On the occasion of the World Kidney Day (10th of March) and in line with their MEP Group for Kidney Health memberships, MEP Karin Kadenbach (AT, S&D), MEP Aldo Patriciello (IT, EPP) and MEP Annie Schreijer-Pierik (NL, EPP) published articles in The Parliament Magazine – a political magazine highly regarded in Brussels- which communicated the need for further action to improve kidney health in Europe. MEP Karin Kadenbach called for a shift from disease care to health care in EU health systems, particularly outlining the need for increased funding on the prevention of chronic kidney disease. She stressed that simple population wide-measures addressing risk-factors such as tobacco consumption; alcohol use; salt, sugar and fat intakes; as well as physical inactivity, would achieve significant health gains, contributing to the improvement of health in Europe and ensuring the sustainability of health systems. More information here. In the same idea, MEP Annie Schreijer-Pierik stressed how fundamental food reformulation is to fight against CKD and cardiovascular diseases, outlining the health harms caused by excessive salt intake. 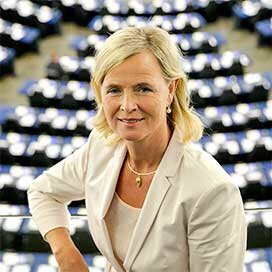 Calling on health authorities to improve health literacy, promote healthy lifestyles and develop early detection, she stressed that the healthiest choice should be the easiest one for Europeans, a change which requires food product improvement. As she welcomed the local and national steps already taken in the field and the Dutch EU Council Presidency high-prioritization of the issue, she strongly advocated for EU-level action to strengthen collaboration while leveraging the effectiveness of the ongoing actions. Read MEP Annie’s Schreijer-Pierik’s article here. MEP Aldo Patriciello urged the EU to encourage Member States to coordinate national health policies and especially support prevention mechanisms, early detection and sharing of best practices. He highlighted the need for greater integration in the field of organ donation to ensure equal access to transplants for patients across the EU. More information here. EKHA calls for greater focus on prevention! The 2016 World Kidney Day campaign draws attention to prevention. 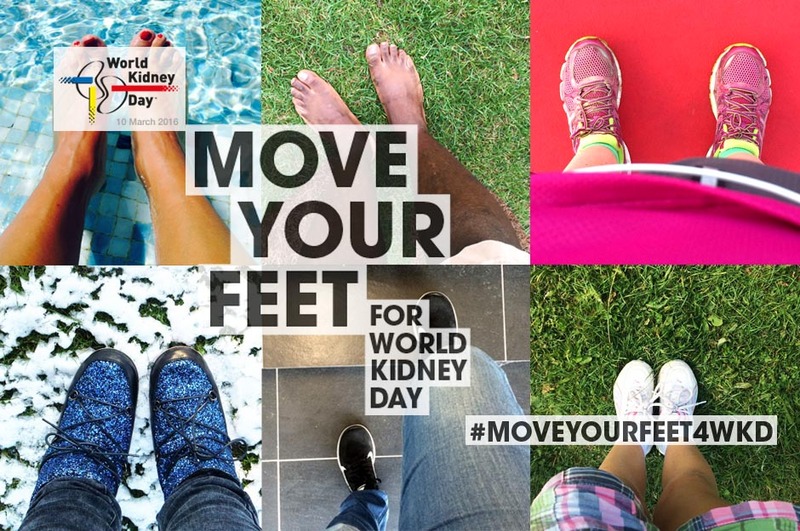 It builds on the “Move Your Feet” campaign to raise awareness on Kidney Disease and encourage people to make healthy lifestyle choices. With a similar focus, the EU Kidney Forum, to be convened by EKHA on the 19th of April in Brussels, will aim at promoting prevention as a core element of healthcare systems, fostering the shift from disease care to health care through adressing kidney disease’ risk factors related to the quality of life, and fostering health literacy across Europe. More information on the 2016 edition of the EU Kidney Forum here. Today, MEPs gathering for the March plenary session in Strasbourg adopted a draft new regulation increasing budgets for school milk, fruits and vegetables schemes and promoting better eating habits for children. The text, which had been agreed with EU Member States’ responsible Ministers in December 2015, provides for the merging of EU school fruit and milk schemes and increase their budget from €20 to €250 million over a year. 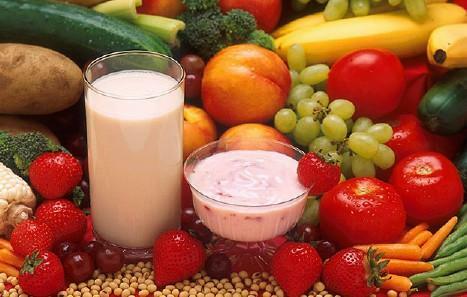 With the overall objective of increasing the consumption of fruits, milk and vegetables and encourage healthy and balanced diets in Europe, the rules will build on voluntary participation of Member States, which will also have to promote responsible food consumption, including taking measures to foster the production of local food and the development of organic farming, but also to fight against food waste. The list of food products eligible for EU funding has been updated, to give priority to fresh and local products over processed food. Additionally, products with added sweeteners or artificial flavour enhancers will be ineligible for EU financial aid, while products with limited sugar, salt and fat contents will be considered for funding only as an exception. The Rapporteur on the dossier in the European Parliament, the Belgian MEP Marc Tarabella welcomed the adoption of the text, highlighting that ” [while] A healthy, balanced diet is the foundation of good health, the consumption of fruit, vegetables and milk has been declining across the EU”. The proposed rules will now be considered for endorsement by the Council of the EU. Once adopted, they are expected to enter into force as of the 1st of August 2017. Read the Parliament’s press release here. 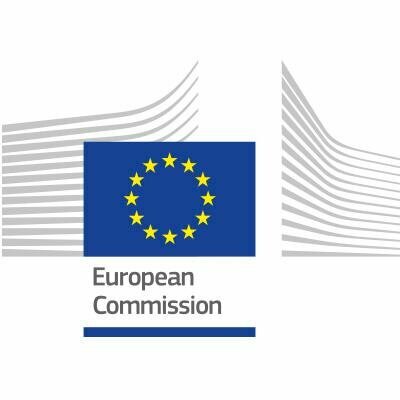 On the 1st of March, the European Commission published the 2016 Annual Work Plan under EU Health Programme 2014-2020, in which Chronic Diseases are amongst the key priorities. 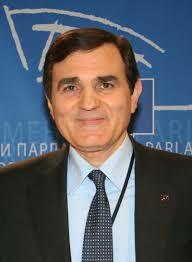 EKHA welcomes the European Commission’s approach and action to address the diseases. The Work Plan includes two dedicated major actions, to which €7,500,000 Commission funding have been allocated. These actions outline the need to take a comprehensive approach and set ambitious targets, especially developing better prevention actions, better care pathways to yield better health and QoL outcomes (keeping patients in work/school/out of hospital longer), better performance and cost efficiency in the health systems. Action 2.1.1.4. “Support to Member States and Stakeholders to address the chronic disease challenge to identify and address key elements with a potential to reduce the burden of major chronic diseases and increase the sustainability of health systems”. 2) Strengthen the evidence-base for a response to prevent and manage chronic diseases through improved health information and health intelligence by expanding data for monitoring and assessment of policies and health related actions; and improving the health literacy through better access and availability of health related information for most vulnerable groups. This Joint Action will be carried out and co-financed with Member State authorities to ensure practical implementation of the programmes after the action’s conclusions, with a total €5,000,000 allocated budget. The focus will be on tangible activities with a potential to trigger chronic disease policies in Member States and improve health outcomes. This action will support Member States in developing and refining national plans and strategies to address chronic diseases and will facilitate and intensify the exchange of good practices and knowledge in prevention and management of chronic diseases. • Timely integration of research findings for prevention and management of chronic diseases.